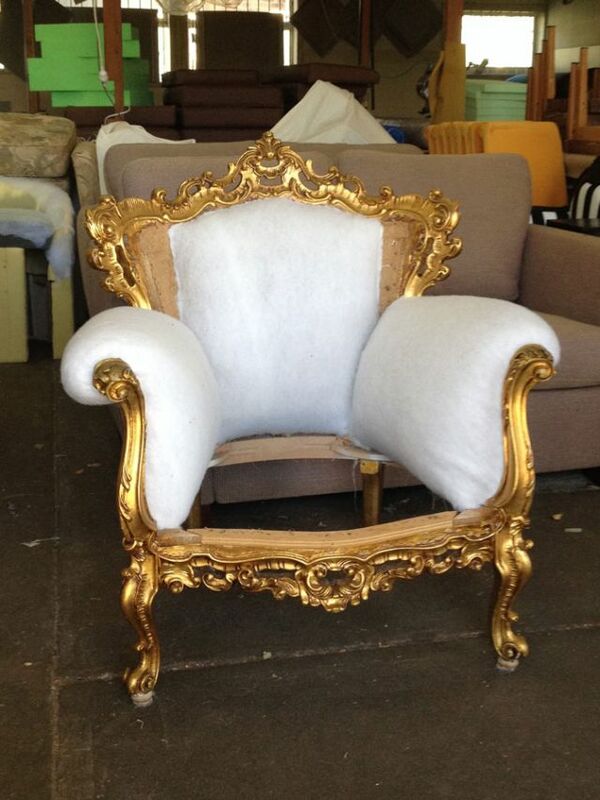 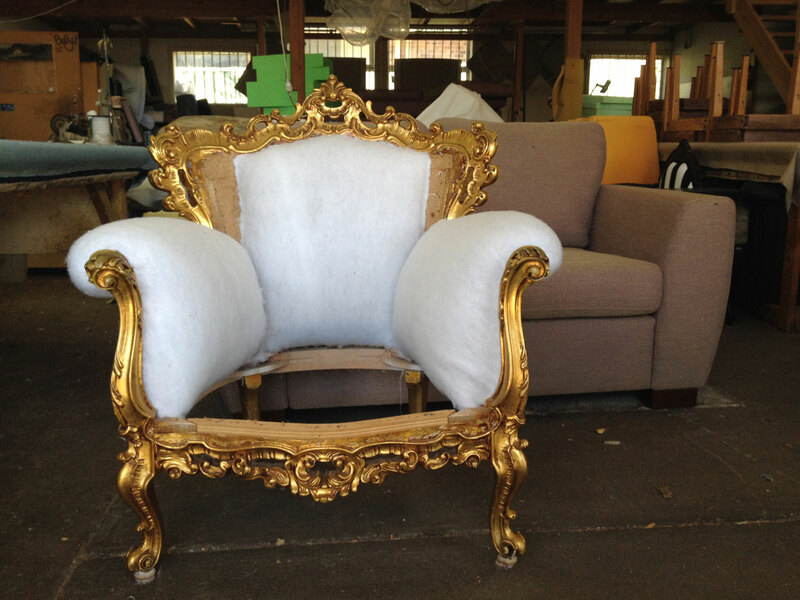 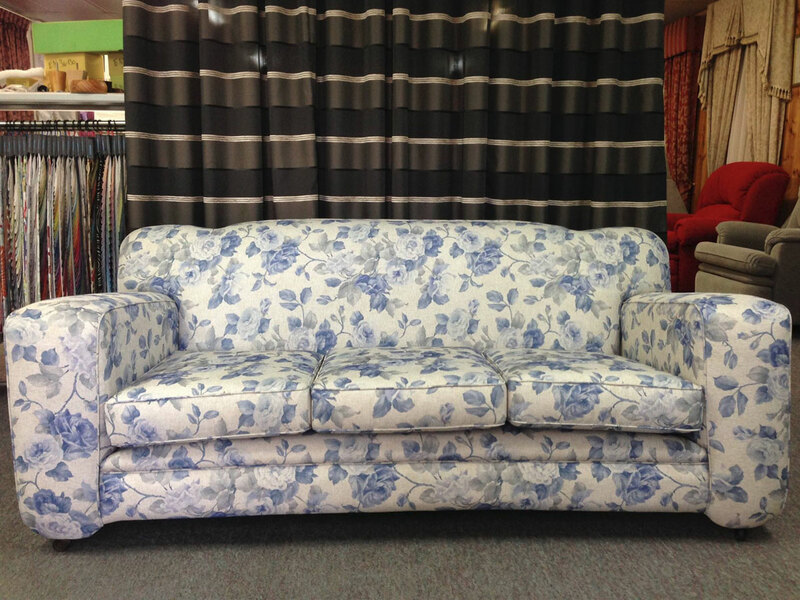 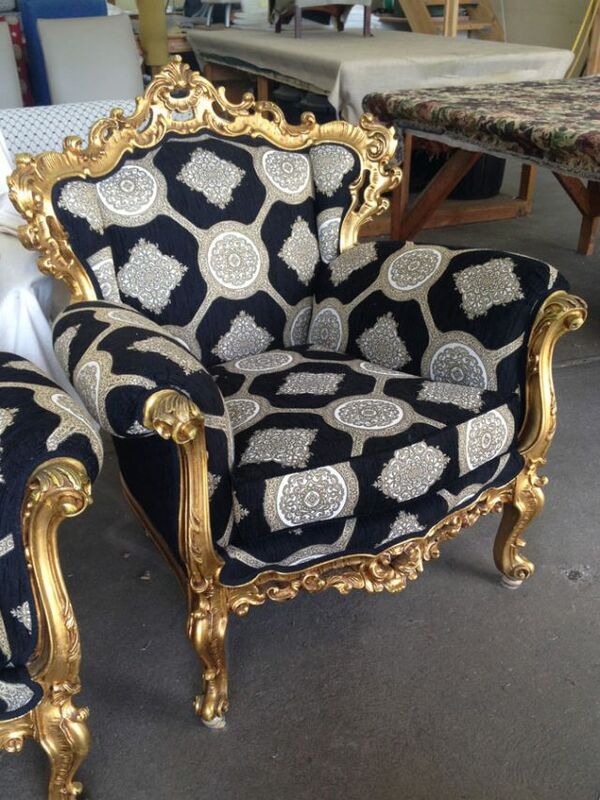 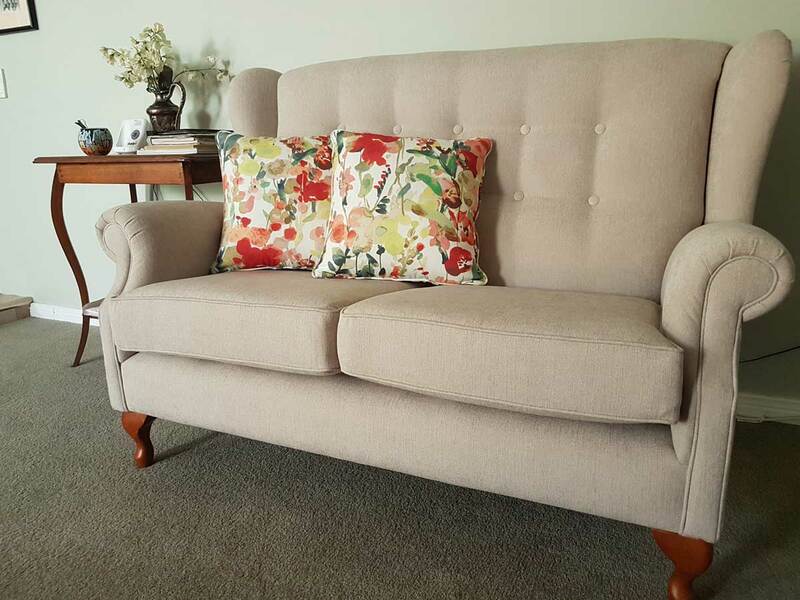 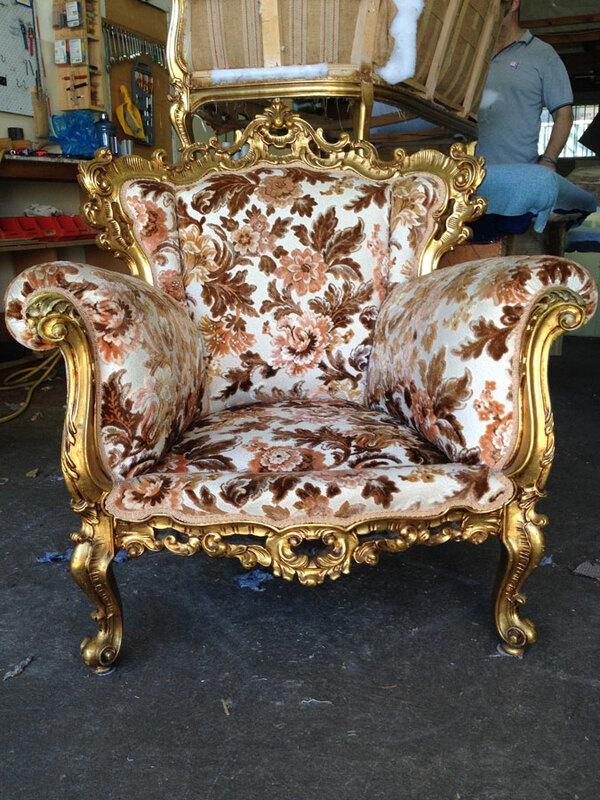 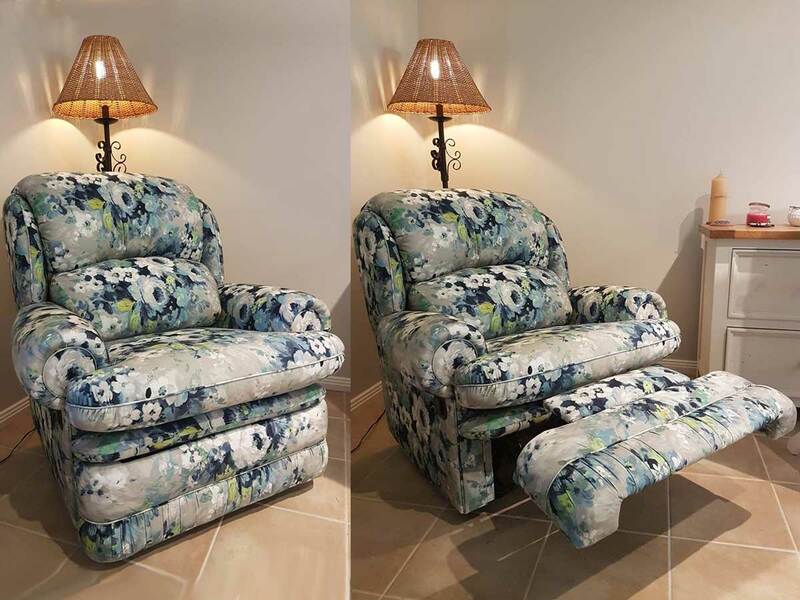 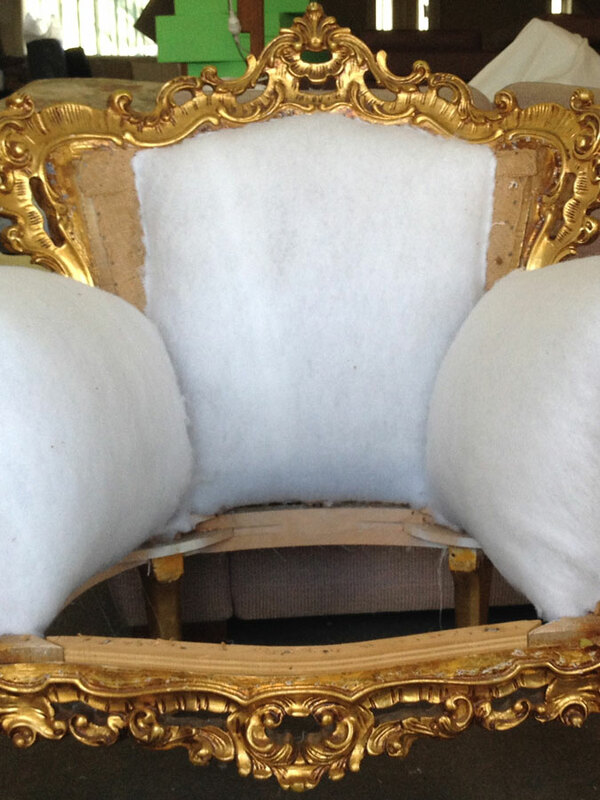 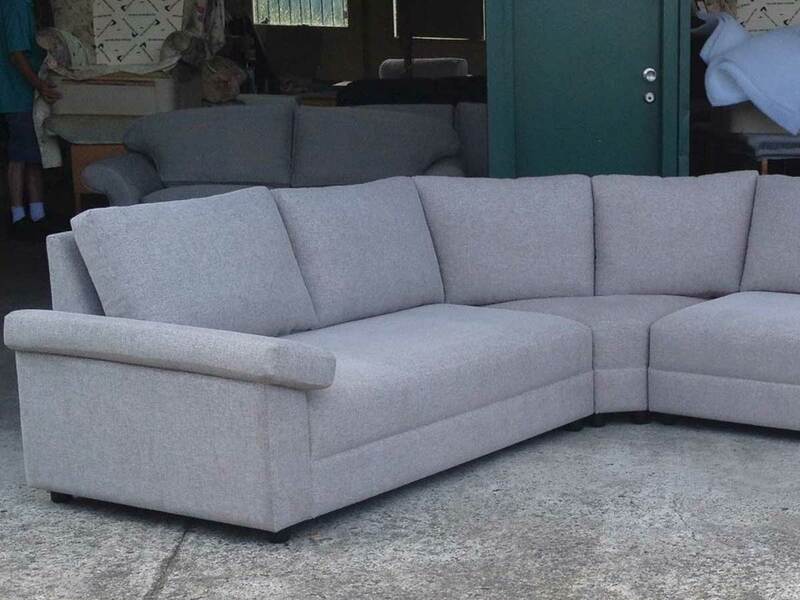 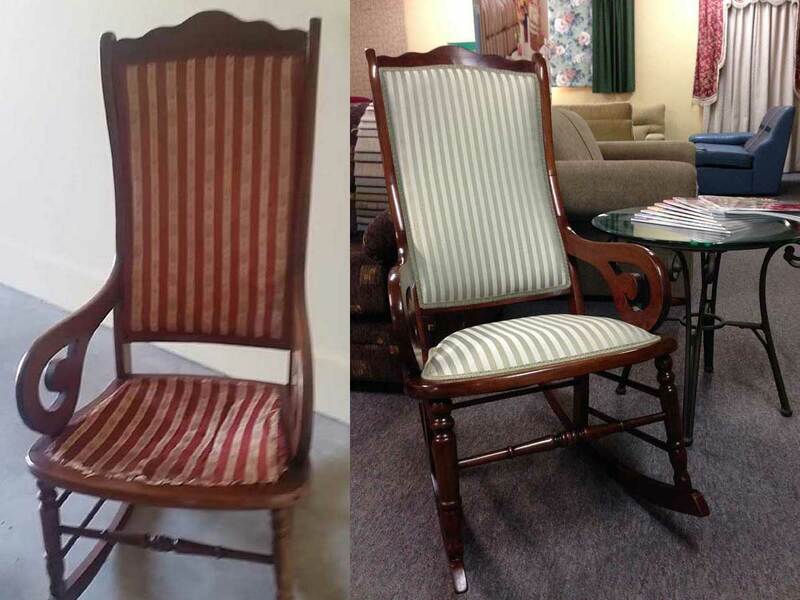 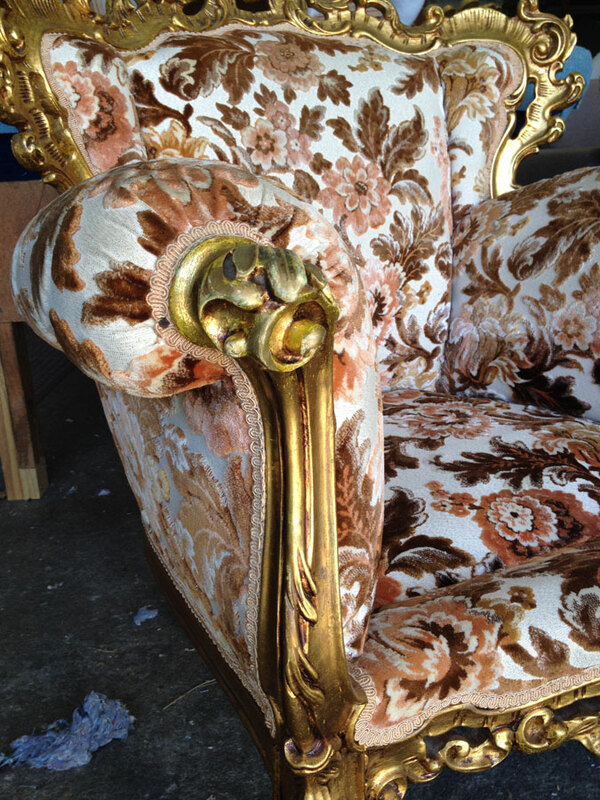 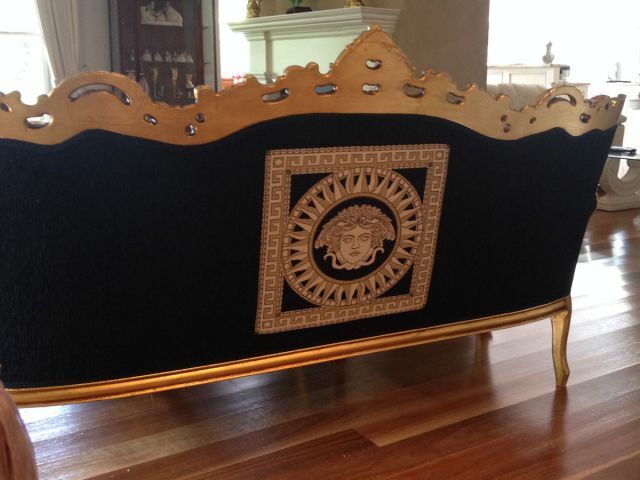 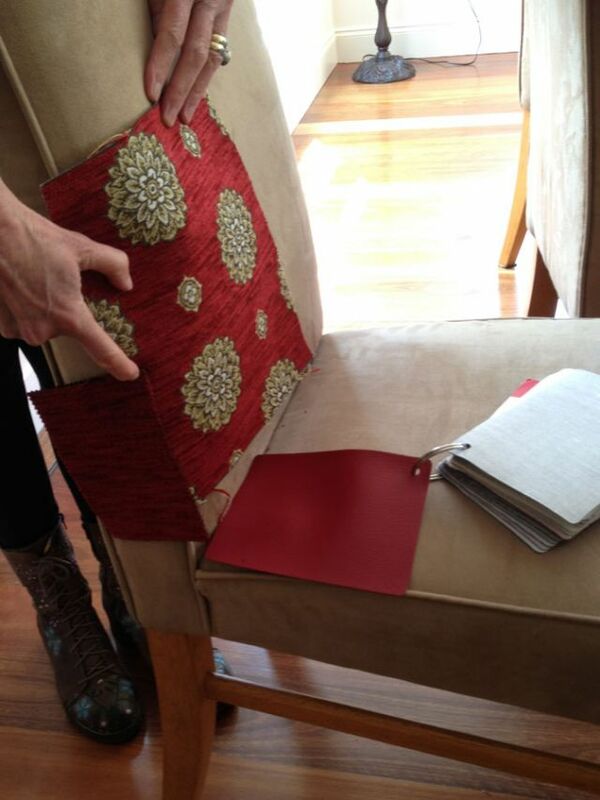 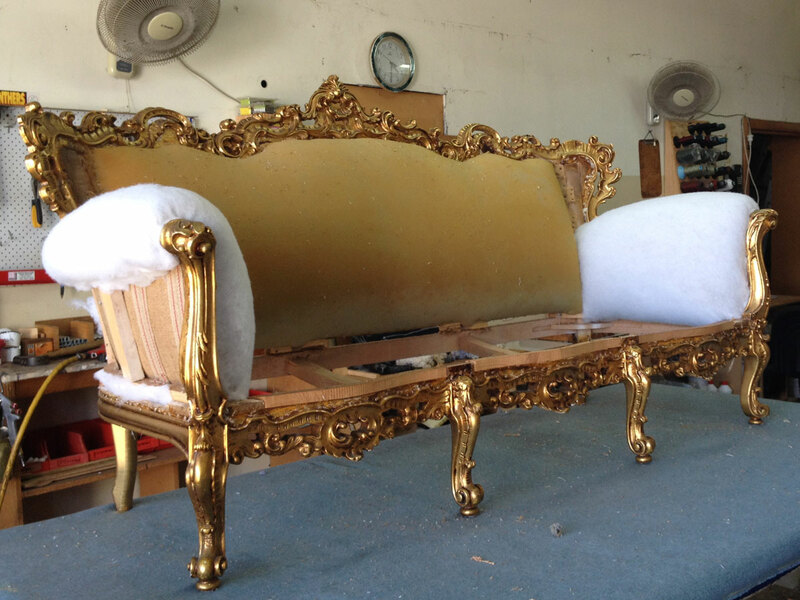 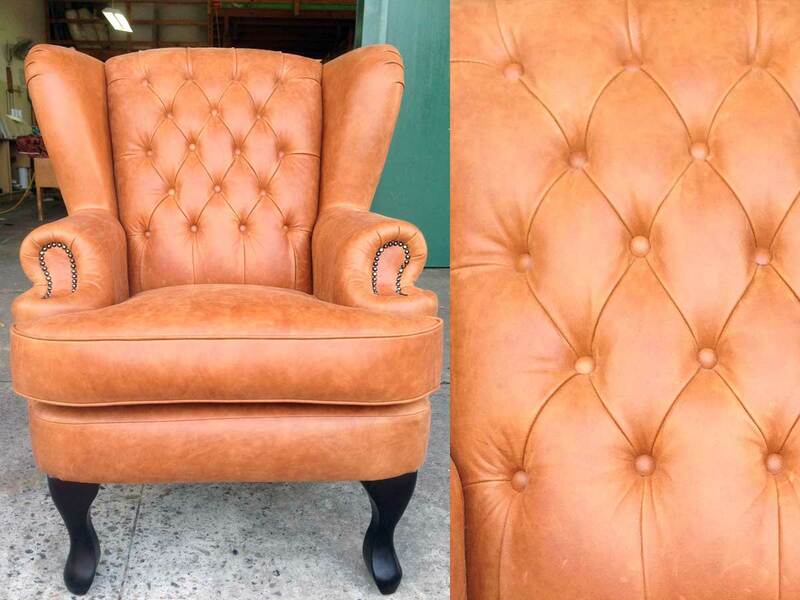 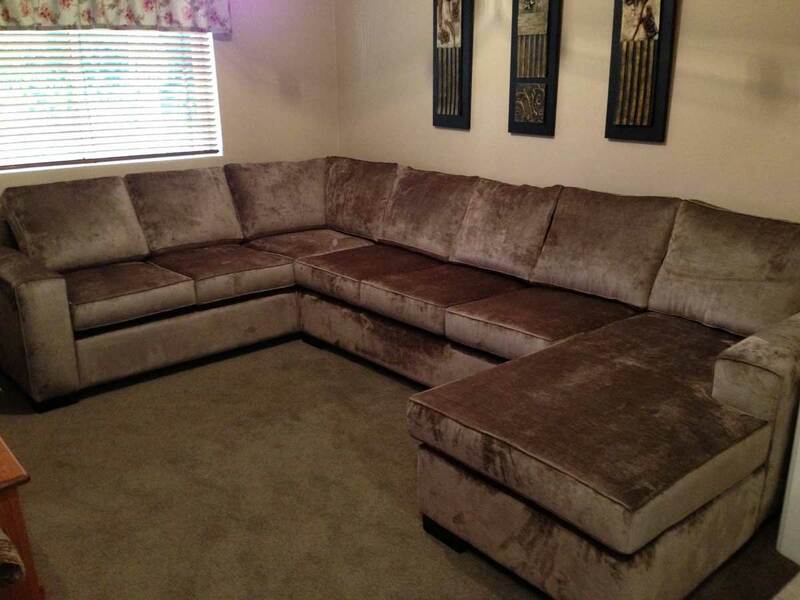 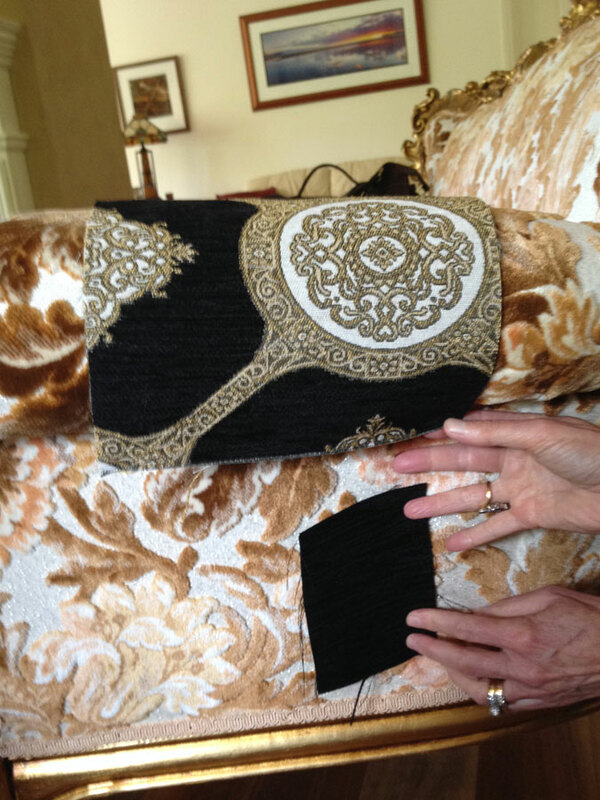 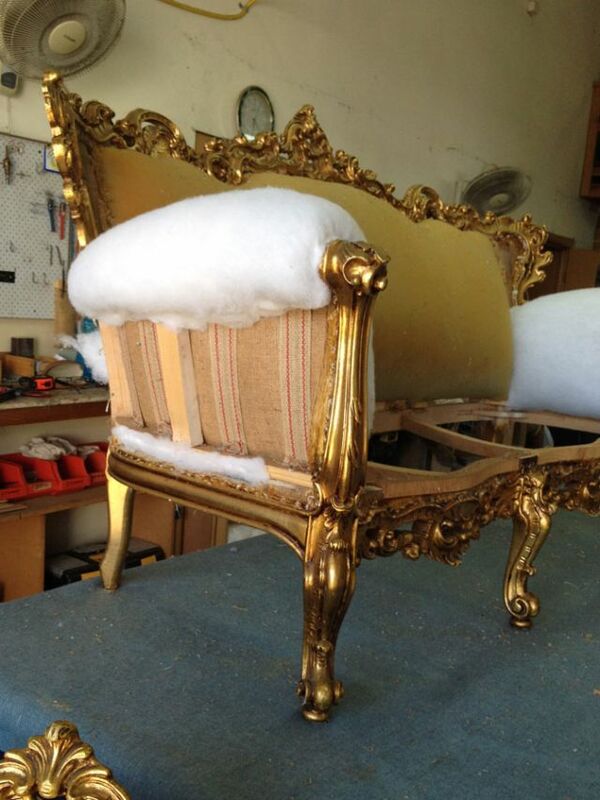 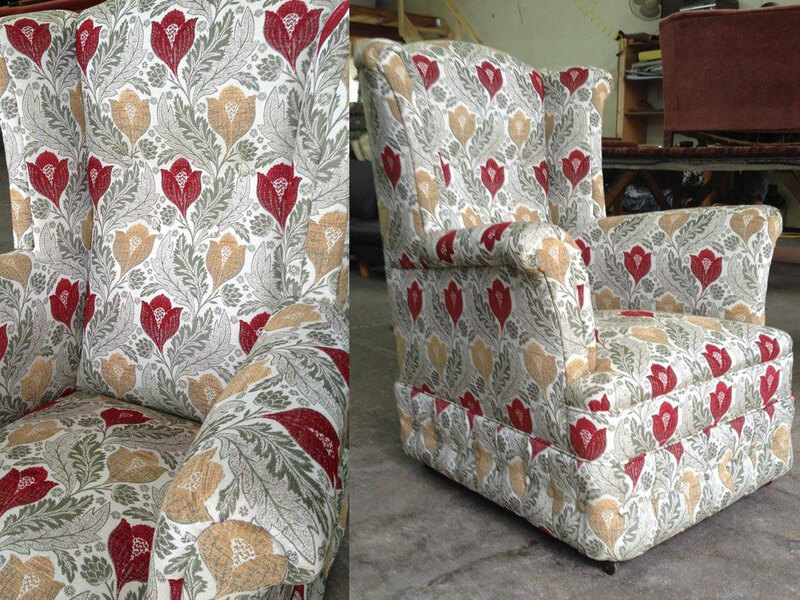 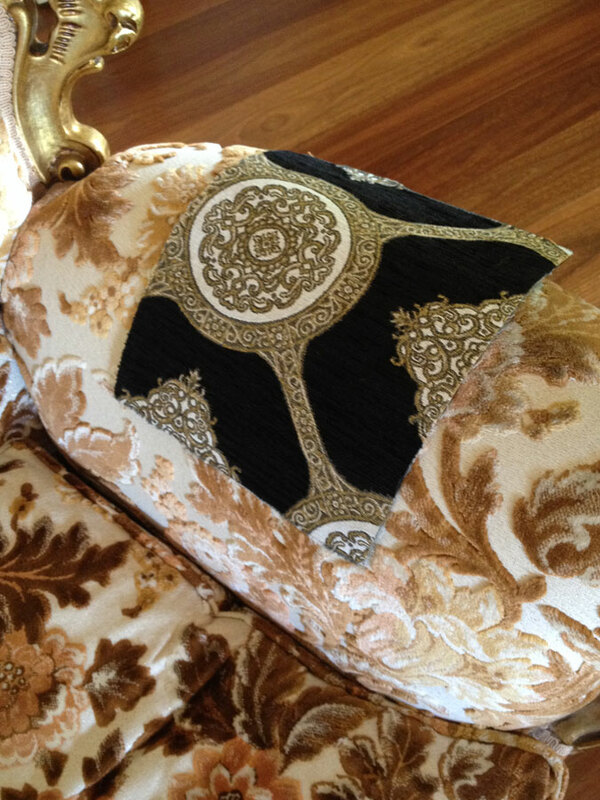 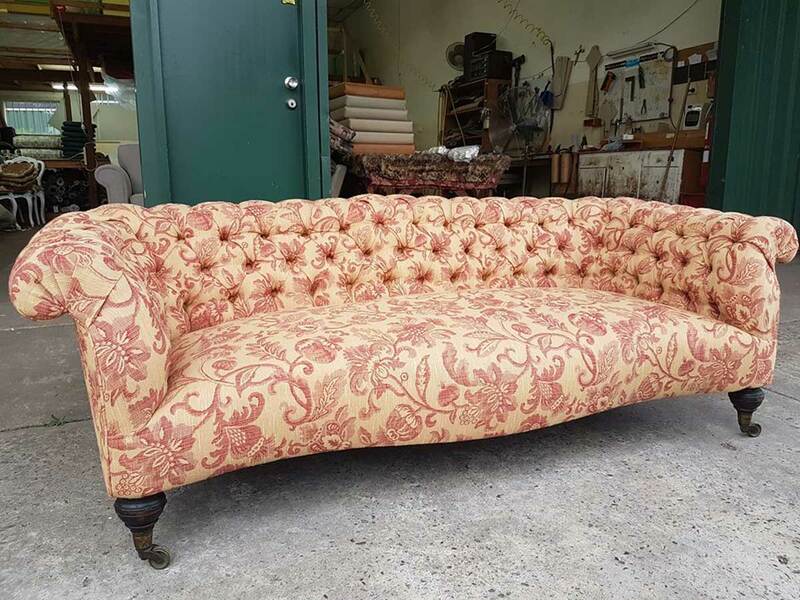 Pretty proud of the results with this baroque suite, reupholstered in a combination of fabrics, all contrasting. 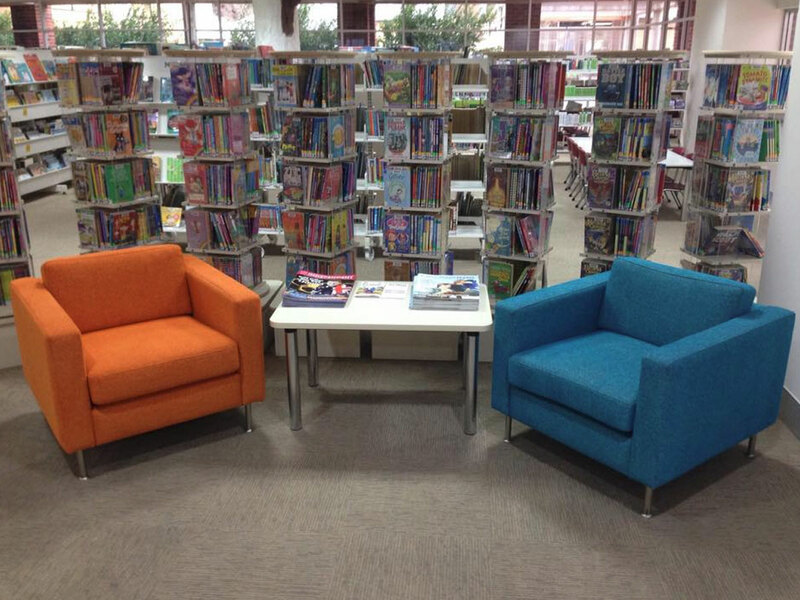 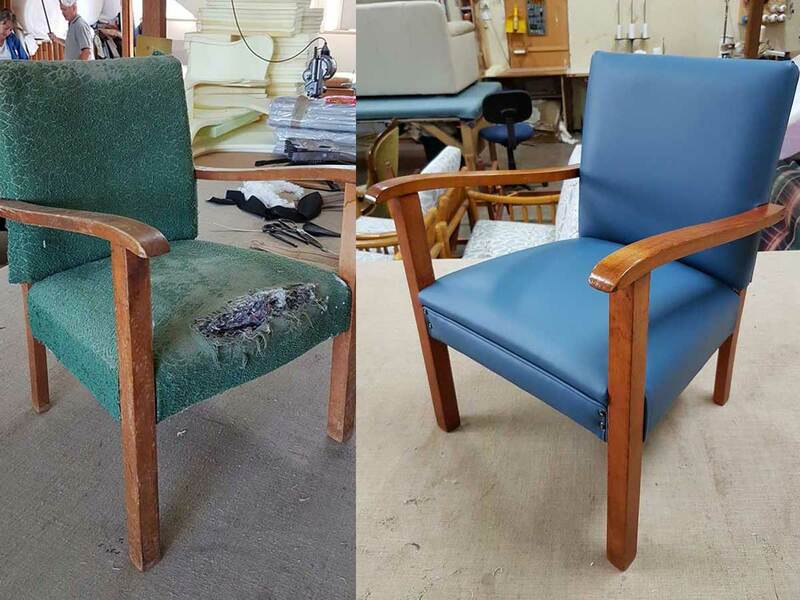 Small print dining chairs in Warwick Giovanni cardinal and plain Warwick Vitani cardinal with Wortley Group Principal Plus vinyl for the seat bases. 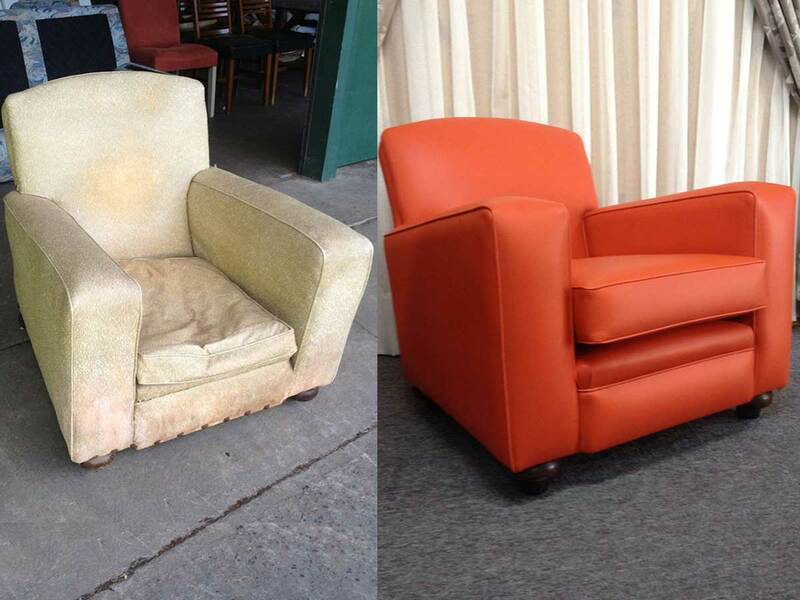 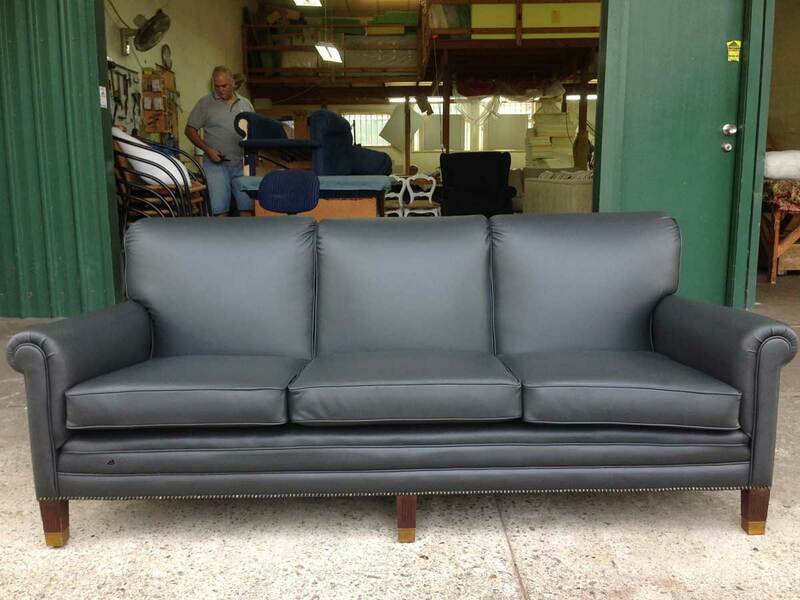 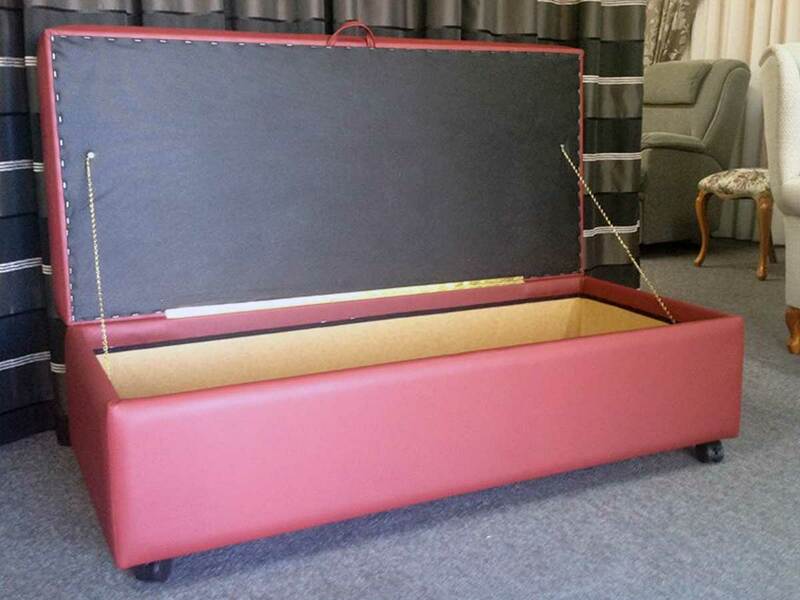 On the lounge suite we used Warwick Medusa and Vitani with stunning results front & back. 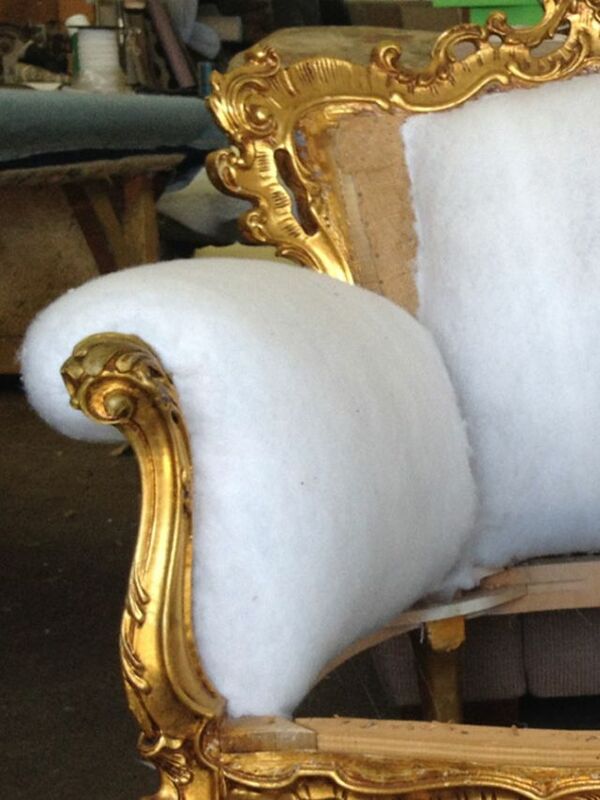 Call us now for a free no obligation quotation.